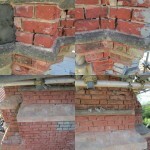 Brick TintingInconsistencies in the appearance can be caused for various reasons including the matching of old bricks with new production. Mortar TintingAs former pigment suppliers to all major mortar manufacturers a wealth of knowledge and experience has been gathered. 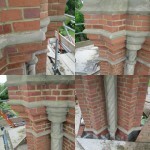 Masonry RepairsModern building techniques over the past few years have seen an ever increasing use of new materials including cast stone. 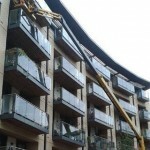 Facade CleaningFacade Cleaning covers many areas of work from the removal of cementitious debris and other staining from new-build projects. 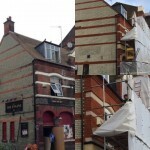 Facade ProtectionConstruction Cosmetics are able to offer a treatment which protects the brickwork from further water penetration for years. 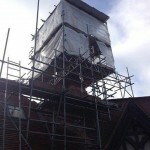 Graffiti RemovalWe are able to offer an anti graffiti treatment which, when applied to brick, block or stone makes any damage easier to remove. 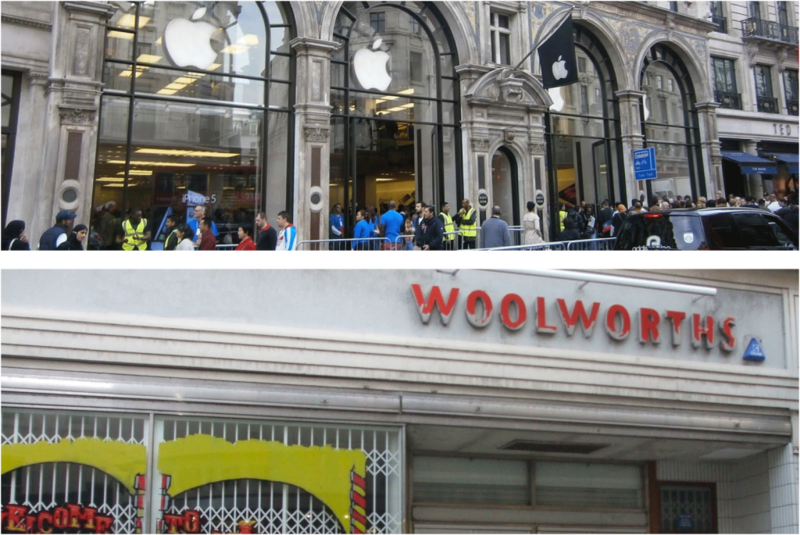 The top image is of Apple’s Regent Street flagship store. The stone cladding is bright, clean, and carved to suggest wealth, opulence and history – which contrasts beautifully with the window branding of stylish, modern minimalism. It invites customers in and is a perfect example of how an attractive facade can put customers in a buying frame of mind before they’ve even stepped through the door. The second image is weathered, battered, covered in graffiti and suggests apathy, ugliness and uncleanliness. With this kind of lack of care displayed before customers even step into the store, it’s no wonder that the Woolworths chain went bust here in the UK. 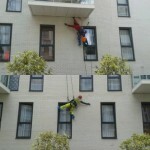 Especially important on the high street but also for other businesses which serves customers in-store or in-office, having a clean, modern and well-maintained exterior suggests care, attention, and success before your customers or clients even meet you. And, as we said last month – what’s that people always say about first impressions? Especially for high street stores, which are facing ever-increasing competition from online sellers, businesses need to present as strong, modern and impressive a front as possible, as this is impossible to do without a clean and fresh looking store front. 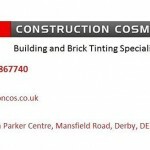 Construction Cosmetics, based in Derby, has been specialising in facade cleaning, brick and mortar tinting, and a host of other brick and masonry cleaning services for over 10 years. Our work takes us across the entire UK, not just the East Midlands, so if your storefront is in need of refreshing, call us today and enjoy increased footfall and business. 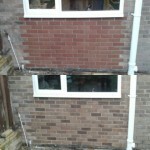 This entry was posted in News and tagged brick tinting, facade cleaning, masonry repairs on 6th January 2015 by Farmer. "We used to hate looking at our house your product really has made a great difference to us - Thank You"
The level of service was excellent. Your operatives were most polite and a pleasure to deal with. They take an obvious pride in their work. 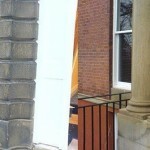 Please pass on our thanks to them"
"The difference that tinting the bricks to our extension has made is fantastic!" "The extension to my stone cottage was built in a different coloured stone from the original leaving a totally unsatisfactory appearance. 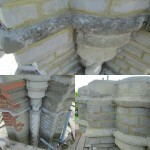 Now that Construction Cosmetics have tinted the stonework my home has been transformed and is credit to the quality of their workmanship"
"Thank you for the excellent works you carried out on this project. 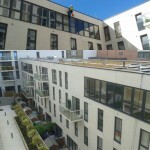 I know it was a small part of the total works but, nonetheless, essential and helped us to hand over a quality building to our client." 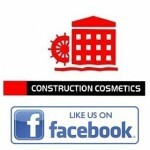 © 2008 - 2019 Construction Cosmetics, 27a Parker Centre, Mansfield Road, Derby DE21 4SZ. All Rights Reserved.